The reputation of the blow molding machine manufacturer you do business with has a lot to do with the quality of the equipment it sells. The right company takes great pride in offering its customers top-of-the-line products at a competitive price. 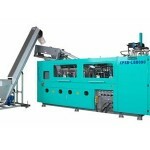 If you are in the market for a blow molding machine, the following checklist will help you with the selection process. 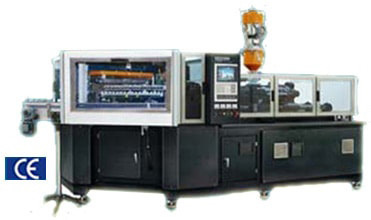 Experience and Knowledge – When talking to a blow molding machine manufacturer, you want to feel 100 percent confident the representative has extensive knowledge about each specific product. Especially if you have never purchased this type of equipment before, you will have a lot of questions. Make sure you identify a company that understands the industry and knows its product line. Capabilities – Also on the checklist is a manufacturer’s capabilities. In other words, select a company that has equipment specific to your needs. 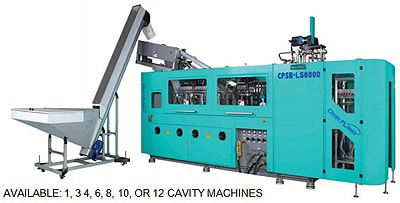 Because of the unique differences of one blow molding machine to another, it is imperative that you do business with a company that can accommodate you. When looking at manufacturers, you should consider both your current and future needs. That way, you can establish a business relationship with one source regardless of the required equipment for your operations. Qualifications – You need to know the company you choose has the right qualifications, including having a team of designers, engineers, and various other technical experts. Since those individuals play a critical role in the development of the equipment, their expertise is crucial. 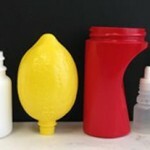 Even the sales team should have expertise in the blow molding industry. 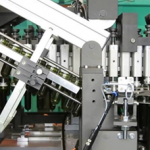 Advanced Design – Both the type and quality of machines differ among blow molding machine manufacturers. Instead of ending up with outdated equipment, work with a company that sells the most advanced designs. 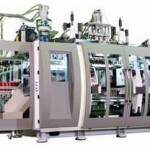 With that, the machinery will operate flawlessly, producing superior quality products fast and efficiently. Customer Support – There are not enough words to express how important it is to conduct business with a manufacturer that has a professional and dedicated support staff. When you have a question or an issue arises, you want to know that someone will contact you quickly. Especially if a machine becomes inoperable, downtime affects production and consequently, generated revenue. Different Brands – Something else to add to your checklist when researching manufacturers of the blow molding machine is one that offers the top brands. Although there are many possibilities, working with a company that sells PET products is to your advantage. Known as the “cream of the crop,” these machines provide optimum performance. 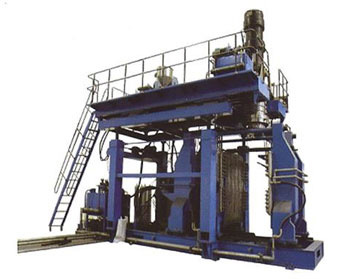 Not all blow molding machine manufacturers are the same. Unfortunately, some make strong claims yet fail to deliver. 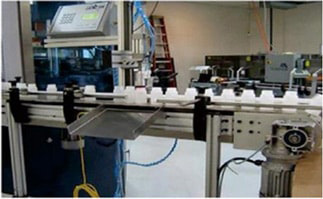 At Pet All Manufacturing, we provide our customers with state-of-the-art equipment. We also stand behind every product sold. For more information about our line of machinery, we invite you to visit our website or call to speak directly with a representative. 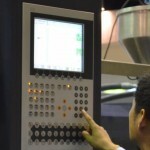 This entry was posted in Blow molding equipment by Petallmfg. Bookmark the permalink.